I’m still trying to eat my way around the village but it is difficult to move on from some of the gems out there. Azu is a perfect example. The rice omelette set is a great late lunch option after sliding around the mountain for most of the day. The antipasto plate features local produce and is a meal in itself. Next they bring out a bowl of the best tomato soup I have ever tasted. 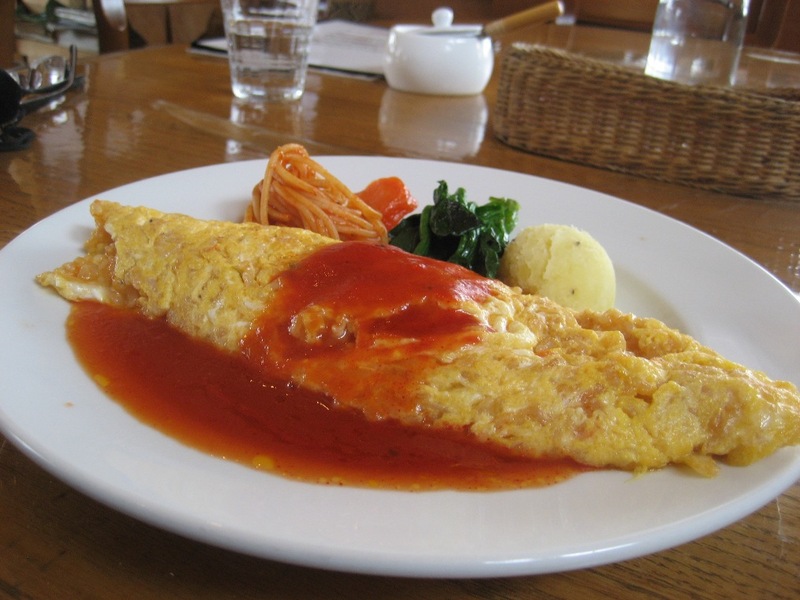 The main is of course a rice omelette which just makes it a trilogy of taste sensations. Last but not least. This will certainly fill you up. To finish up you have a choice of drinks. The one thing that just completes this meal for me is the milk tea. It is the perfect cup of english tea and the owner really takes pride in what she offers. 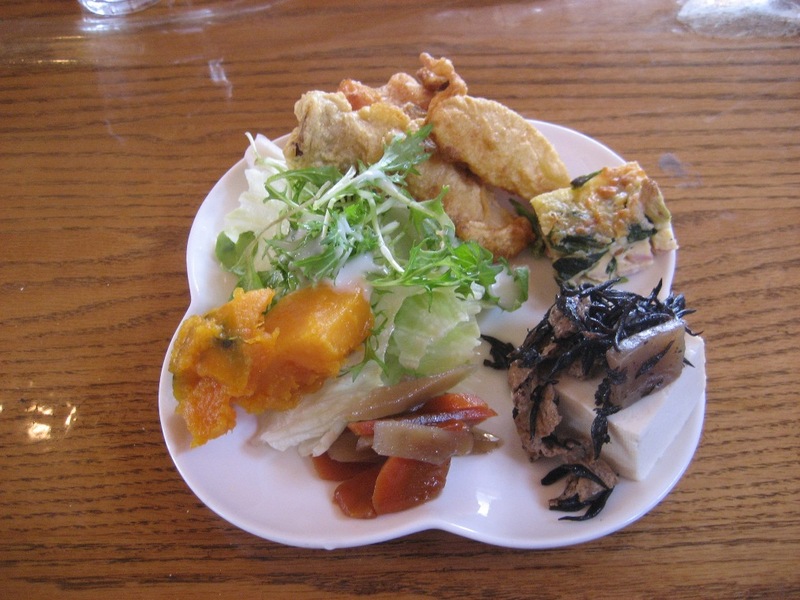 All this for 1420 yen is great value for money. 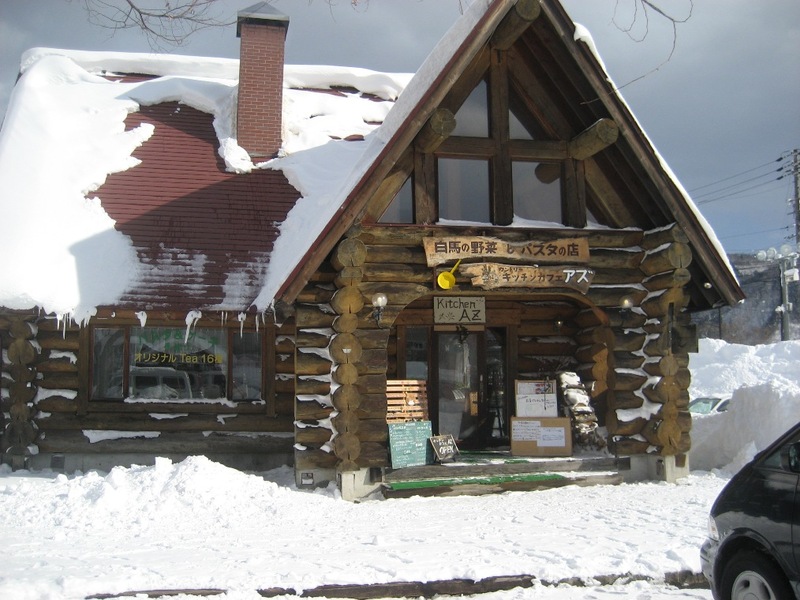 Check it out on the main highway in a log cabin just over the Matsukawa river. If you really want to make an afternoon of it try the Garden No Yu onsen next door too. 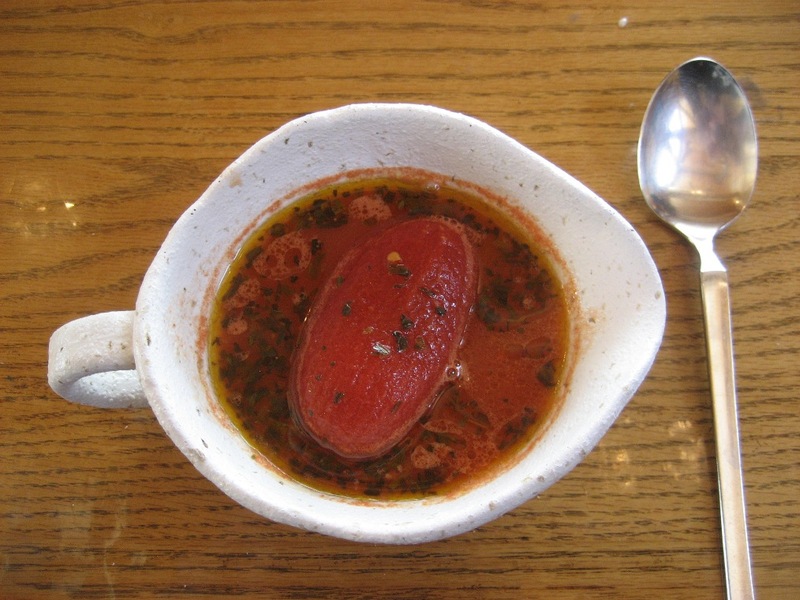 This entry was posted in Food, Hakuba and tagged Best restaurants in Hakuba, best tomato soup in the world, dining out, eating out in Hakuba, food, whats for dinner, Where to eat in Hakuba. Bookmark the permalink.